Hello everyone, I have some exciting news to share with you all. Back in March, one of my commercial product photography images was chosen as "Image of the Week" by the National Association of Photoshop Professionals. 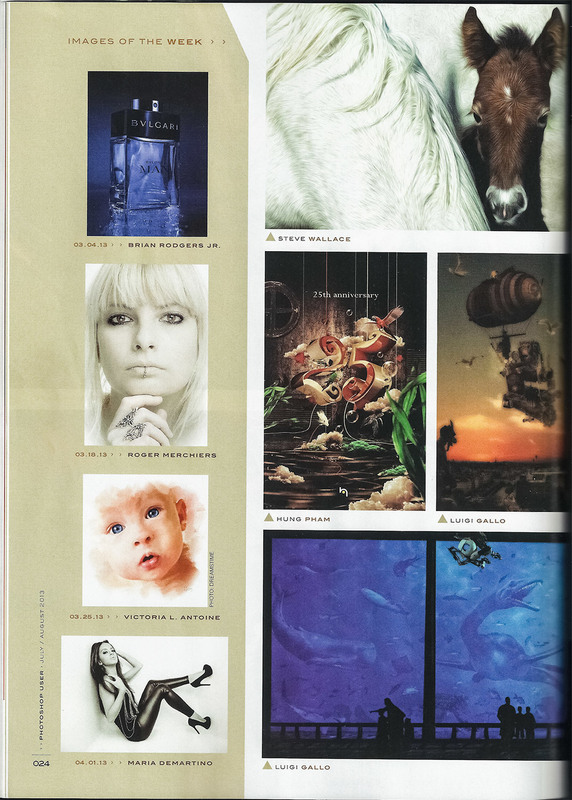 That same image has been published in this months Photoshop User Magazine!!! (The July/August Issue). 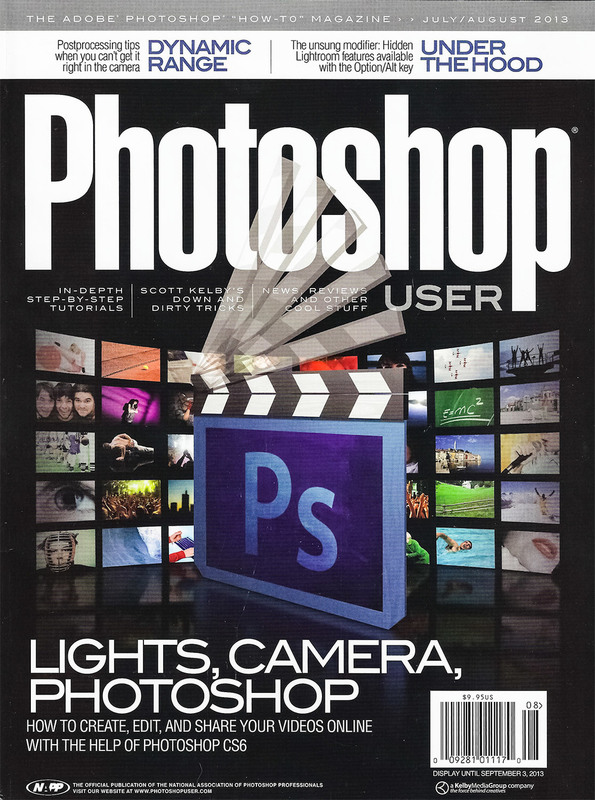 If you haven't had a chance to check it out, you can find it on the bookshelves of Barnes and Noble and other bookstores where Photoshop User Magazine is sold. Sidenote: I had the pleasure of meeting Larry Becker, RC Concepcion, and Pete Collins at the WPPI "On The Road Tour" 2013 in Chicago. Really cool guys, and as you'd expect they are as down to earth in person as they are Photshop User Magazine, The Grid etc.